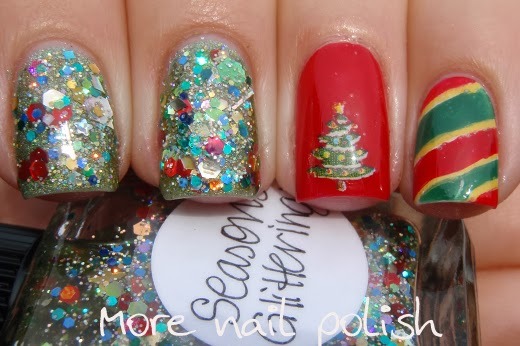 Season's Glitterings is so pretty! I love all of the different colors and shapes in it. This is gorgeous. 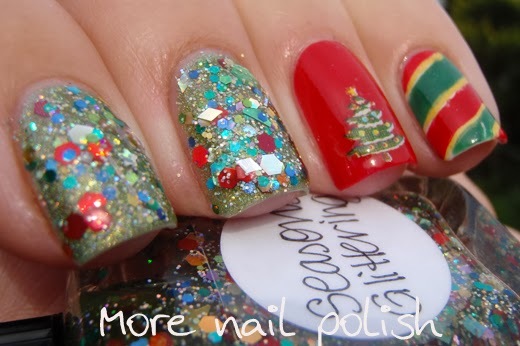 Could you tell me where you can get the Lynnderella Season's Glitterings from here in Australia, please? 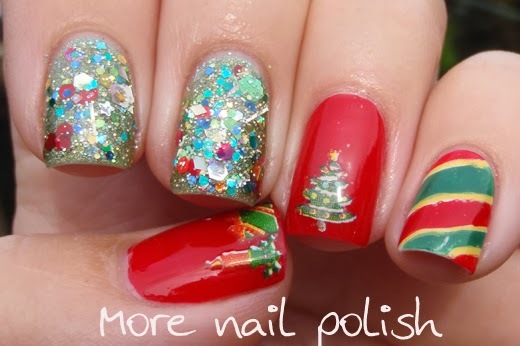 This glitter is just what I've been looking for to use this Christmas.